Arkema has over 30 years of glass container coating expertise with its Certincoat and Tegoglas products, and stands out thanks to its unique position of “supplier-partner” by supplying a broad portfolio of glass coating products worldwide, together with high-quality coating equipment and maintenance service for its customers. 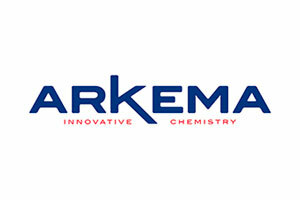 This “three-in-one offer” enables Arkema to satisfy all the requirements of glassmakers in terms of quality, safety and cost. Having successfully established these technologies, Arkema then shifted its focus to coating issues within the glass filling industry. Industrial research and development produced innovative leading technologies, including chemicals branded under the names Kercoat® and Opticoat®, for the fillers market. These well-established technologies now lead the way in industrial standards.